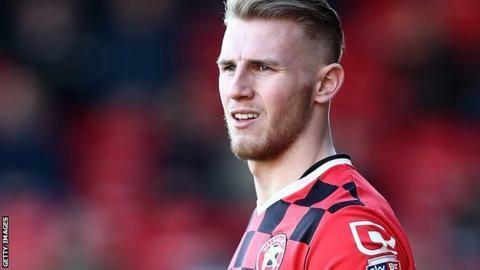 Barnsley have signed Southampton defender Jason McCarthy for an undisclosed fee on a three-year deal. The 21-year-old spent last season on loan at Walsall, scoring five times in 52 appearances in all competitions. Tykes boss Paul Heckingbottom told his club's website: "I am really, really pleased to get Jason to join us. "We have been monitoring him for a while and as soon as we became aware that there was a chance, we jumped at it."